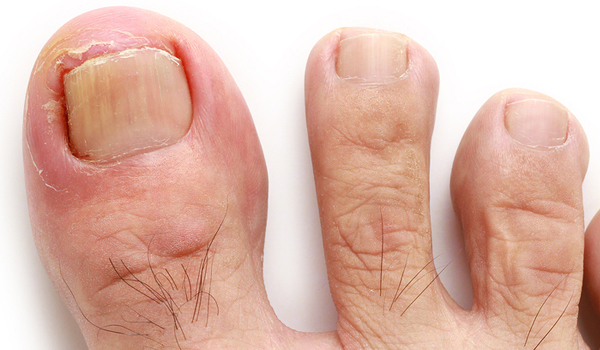 IS THAT FUNGUS IN YOUR TOENAILS? Ask us about our Laser Specials for nail fungus!! 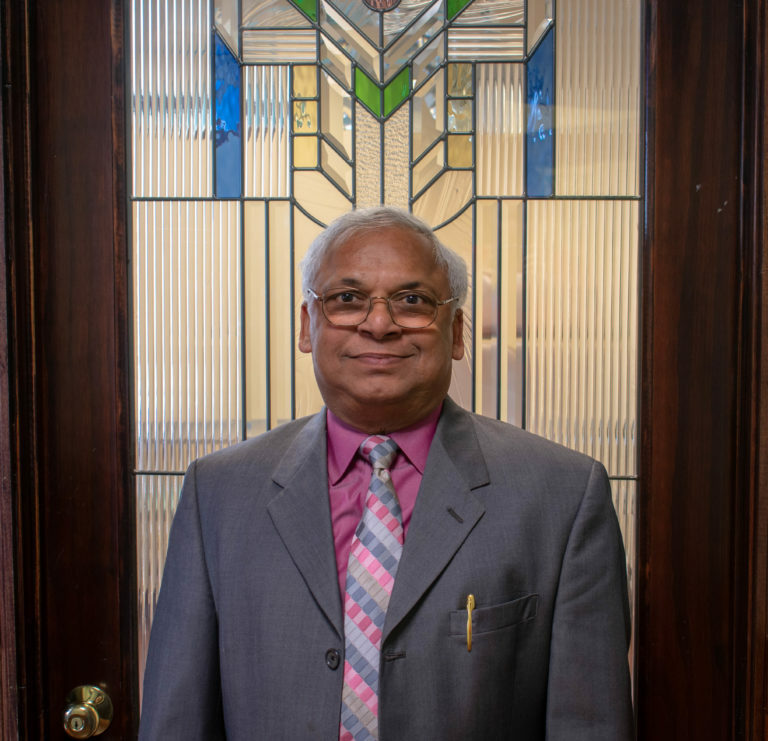 Dr. Gupta is a duly licensed Podiatric Physician who has been in practice for more than twenty-five years. After completing his training in 1990, he established ANP Foot & Ankle Clinics.